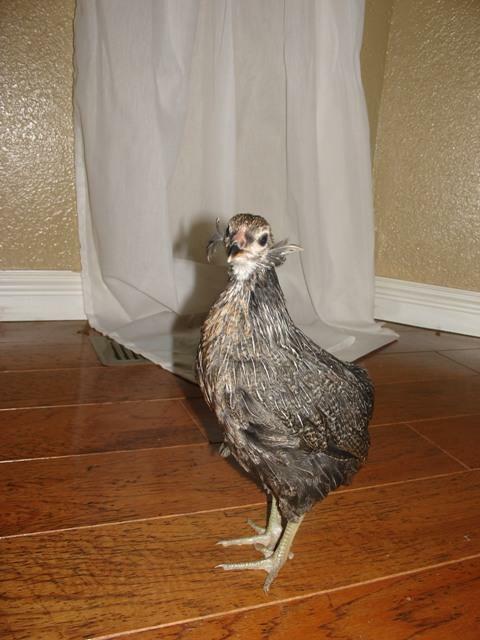 I wanted araucana's for their blue eggs. 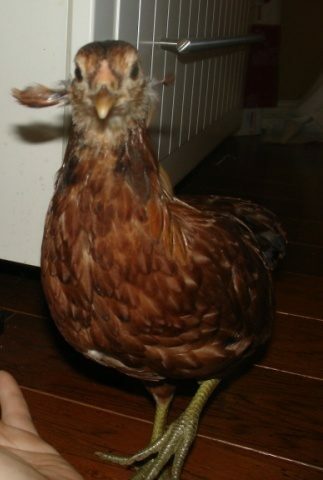 I started out with Easter Eggers since they were very easy to find. 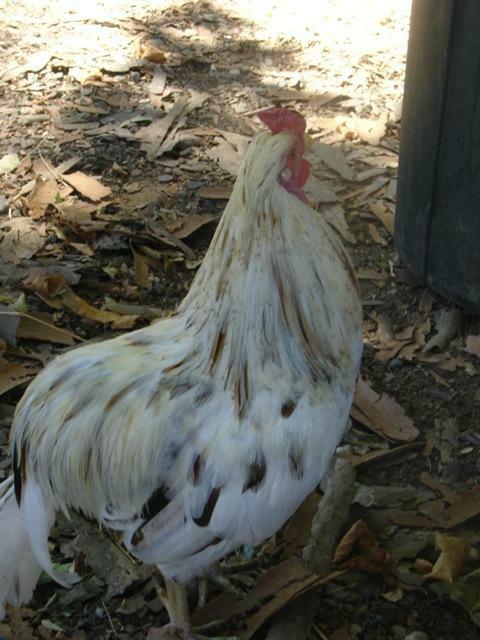 Then after much research I purchased two roosters and six hens and decided several hundred dollars later that I would be kind to my husband and his vanishing pocket book and hatch my own flock. It has become an addiction. 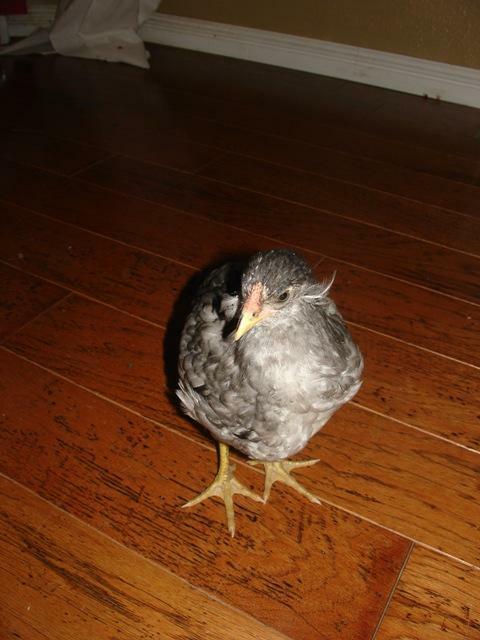 I hatch chicks just about every week. Tufted splash roo over splash and blue hens. 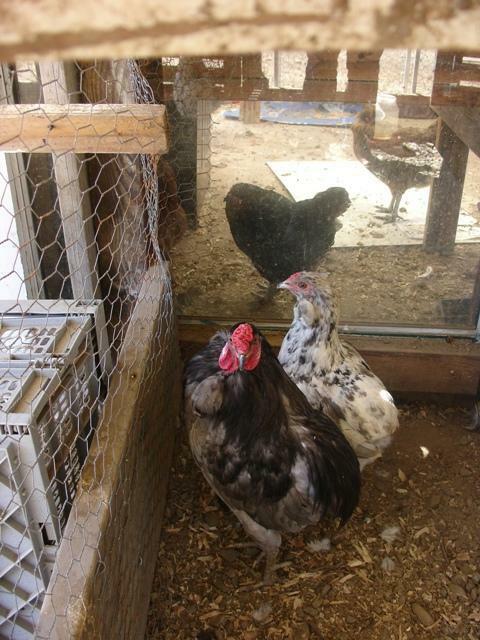 A double tufted blue roo over blue and splash hens. 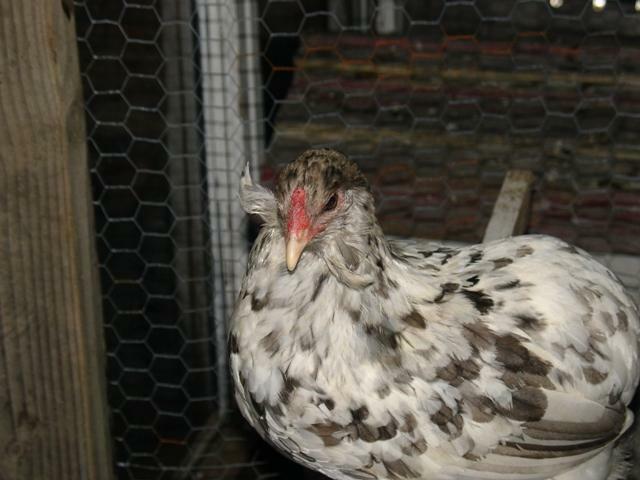 A clean faced duckwing roo over blue and duckwing hens. A clean faced blue/gold roo over no one. 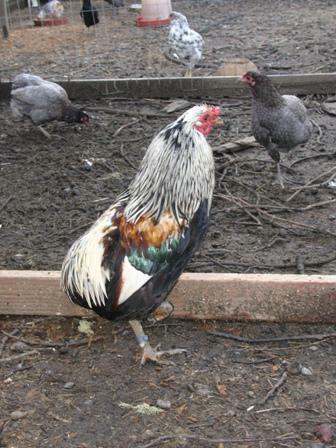 He is waiting for his double tufted pullets to grow up. Would you be interested in two roos from sky blue?Two out of three of the birds were roosters.